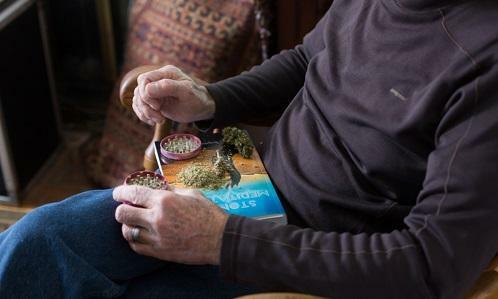 According to the National Survey of Drug Use and Health, between 2011-14 in Washington state, the number of people who have used cannabis over the age of 65 increased from 0.9 percent to 2.4 percent. At Cannabis & Glass, a Spokane retailer, none of the senior customers interviewed wanted to comment due to concerns about marijuana’s lingering social stigma and the current political climate. However the store staff said business from people in their 60s, 70s continues to grow.